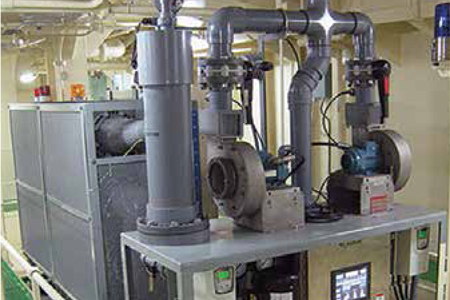 As the market leader in the design and manufacture of electrolytic seawater disinfection systems, De Nora brings more than 30 years of marine equipment experience to the treatment of ballast water and marine sewage. The product lines included are OMNIPURE™, OMNIPURE™ Series 55 sewage treatment systems, SANILEC® and SEACLOR® electrochlorination systems and BALPURE® ballast water systems. UAT™ seawater desalination membrane filtration systems and UltraDynamics® ultraviolet disinfection systems are also offered for water and wastewater treatment. Oil and gas companies, whether in coastal or offshore settings, use water in various stages of production and for drinking and sanitary purposes. Process water, feed water and wastewater requires disinfection and filtration treatment prior to use, reclamination or discharge. 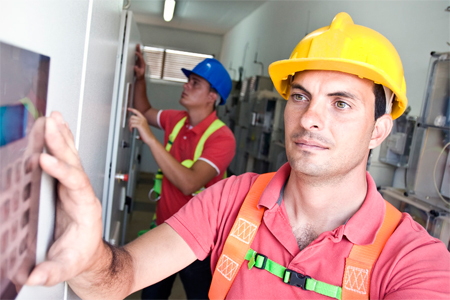 De Nora offers water and wastewater treatment solutions to the oil and gas markets. 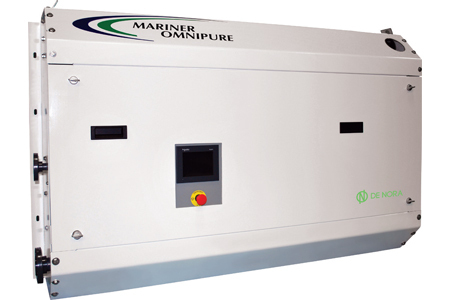 De Nora, a market leading supplier of electrochlorination equipment, recently announced that it has completed shipboard testing for its BALPURE ballast water treatment system (BWTS), and intends to make its submission for United States Coast Guard (USCG) Type Approval by the end of 2017. Global water and wastewater treatment company De Nora announces industry leader Brian Shugrue as its new director of sales, Americas. In this role, Shugrue brings his extensive, hands-on industry experience to lead the expansion of De Nora's filtration and disinfection business in municipal, industrial, commercial and oil and gas markets throughout North and South America. He oversees a growing team of sales managers as well as a channel partner network of representatives, distributors, and agents operating in the Americas.